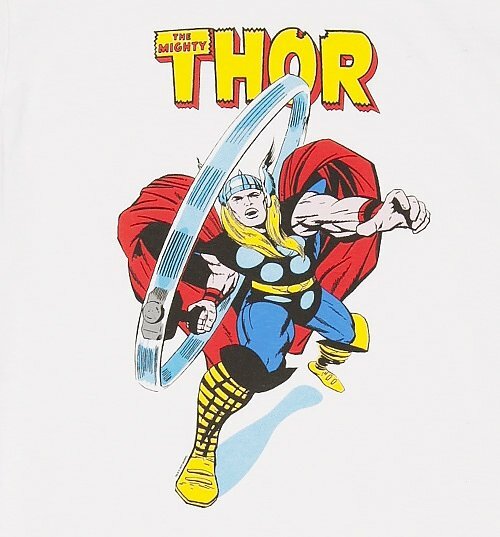 With a kiss that can overwhelm mortal women, super speed, agility and reflexes, Thor must share a lot in common with all you TruffleShufflers out there! 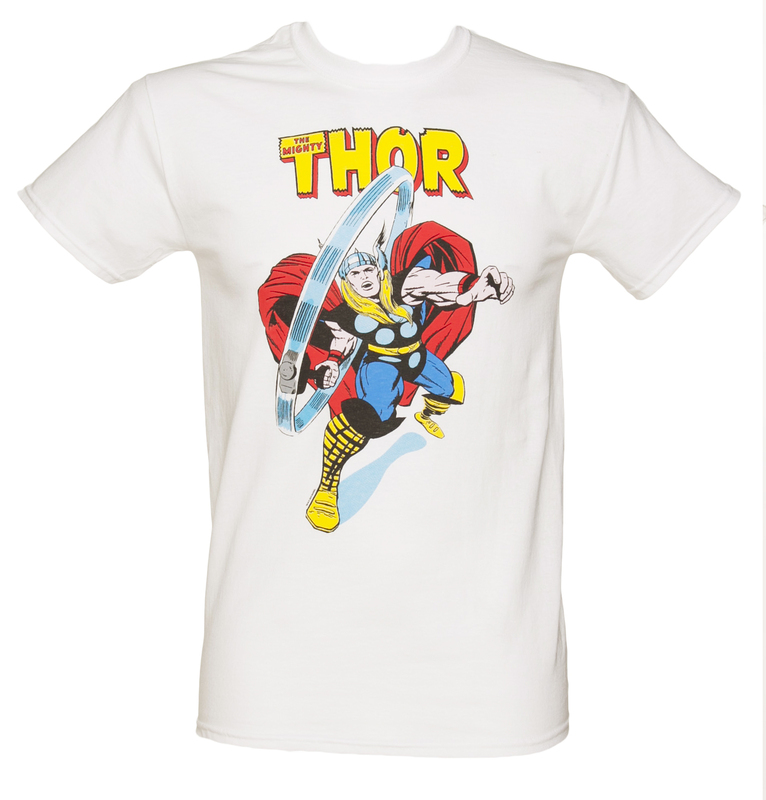 This comic style tee has a distressed print of the man himself on the front. 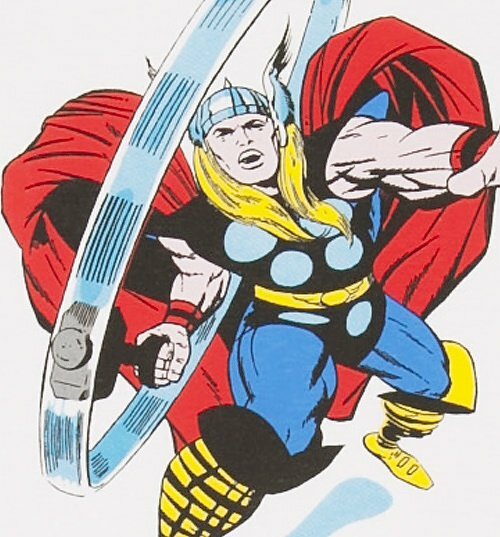 Because who wouldn't want to be Team Thor? 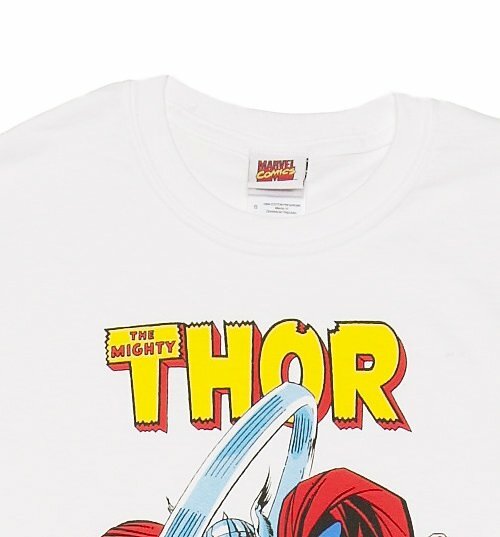 Review: Great Tee. Nice print. Nice fit. 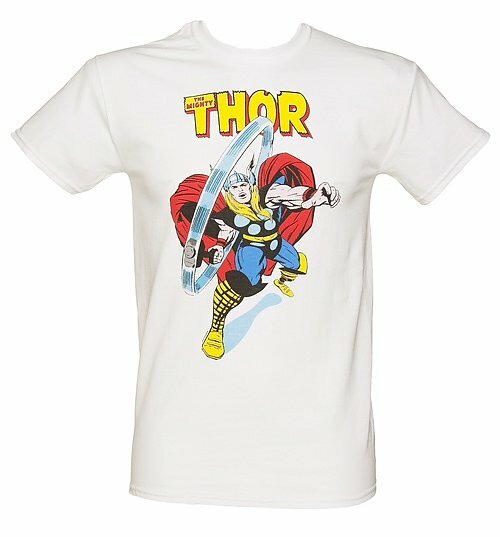 Review: Husband is a huge Thor fan and instantly loved his great tshirt, amazing value for money and brilliant quality! Review: Brilliant present for my husband, great quality, arrived the next day!